Soil-Net.com provides teachers and students ages 5 through 16 (UK Key Stages 1-4) with extensive curriculum-based information about soil, one of our three major natural resources alongside air and water. The site helps users learn about what soil is, the teeming life in soil, the many environmental threats facing soils, and current developments affecting soils-related policymaking and soil science. 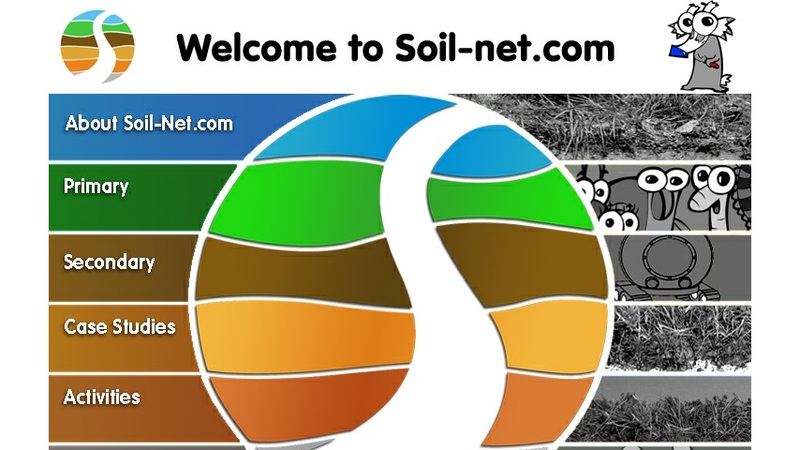 Soil-Net.com was developed by the National Soil Resources Institute (NSRI) of Cranfield University, UK, the leading institution of soil science and soil-related research in England and Wales.